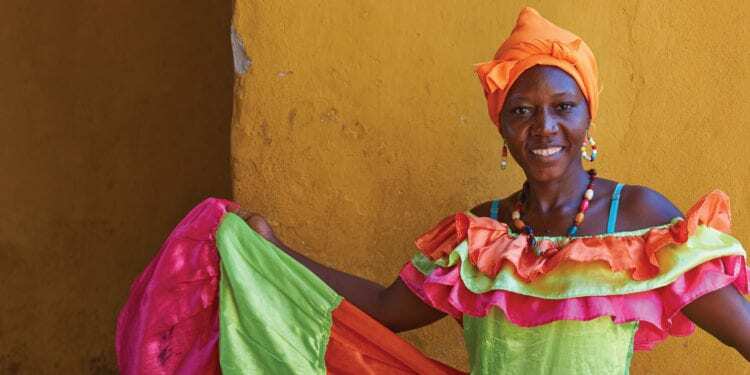 Colombia has so much to offer for intrepid travellers: a to-die-for Caribbean coast, stunning colonial cities, rugged National Parks and fabulous diving and snorkelling. 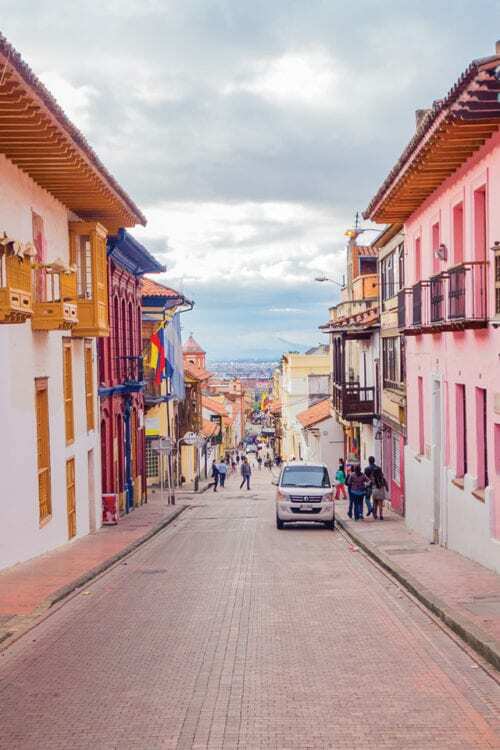 Colombia is the next big thing in South America, visit now before the rest of the world catches on to this fantastic destination! 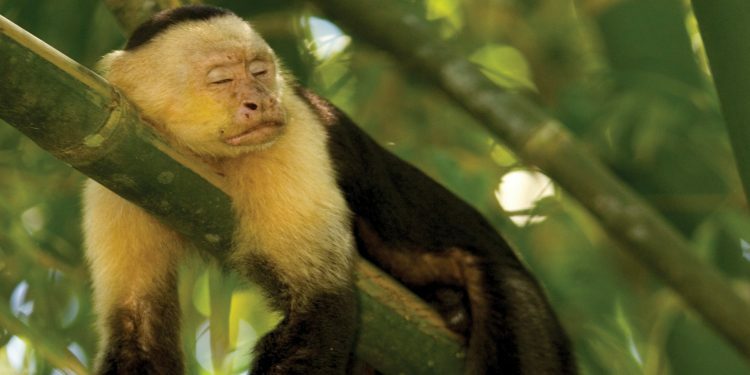 – December to March is the peak season; book ahead for hotspots such as Cartagena. – Visit Caño Cristales from July to November to experience the explosion of colours in the river. 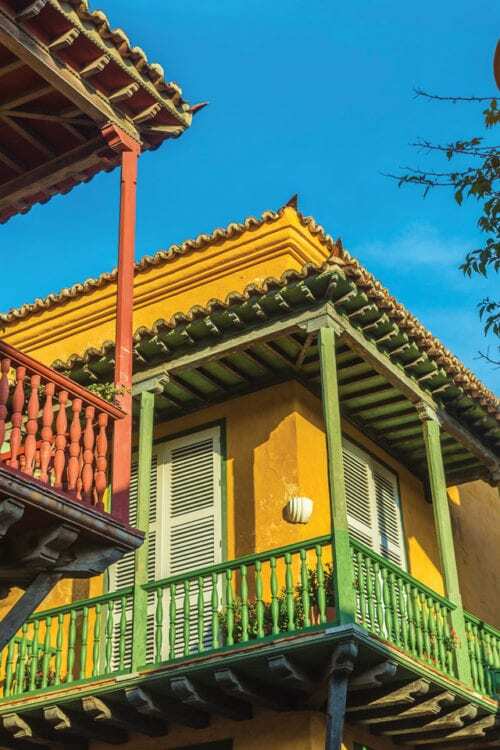 – Flaunting a wealth of colonial architecture, UNESCO World Heritage-listed Cartagena de Indias is utterly beguiling. 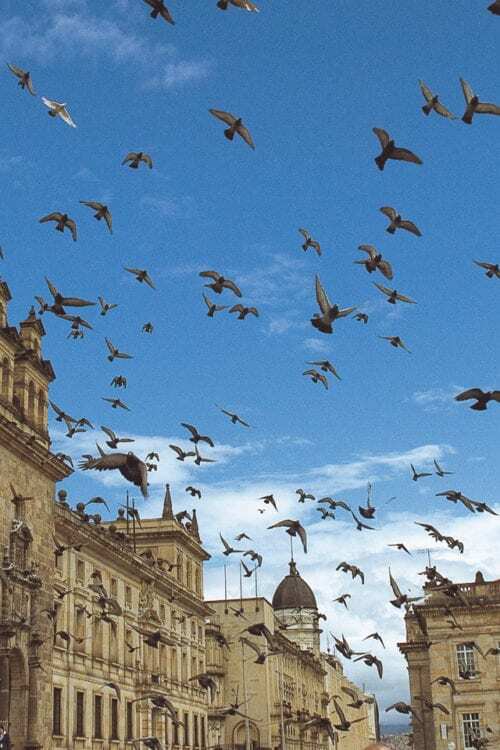 – Bogota is a cosmopolitan metropolis with splendid museums, bustling markets and scintillating nightlife. – Stay in a traditional hacienda among the Coffee Triangle’s verdant hills and acres of coffee. 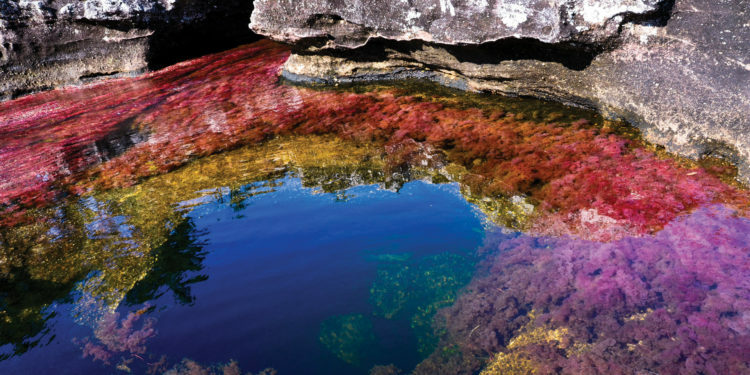 – See the unique natural spectacle of the Liquid Rainbow when Caño Cristales bursts into colour. – Accessible only on foot, the spectacular ruins of La Ciudad Perdida (The Lost City) near Santa Marta are revealed to a select few adventurers. 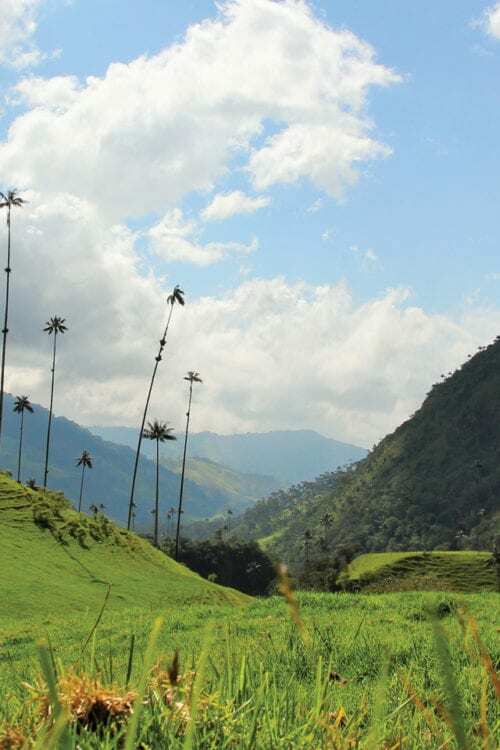 – A gentle amble from Barichara along the Camino Real is the perfect way to experience the beauty of the Colombian countryside at your own pace. This walled colonial city on the Caribbean coast is a UNESCO World Heritage site and an architectural gem. 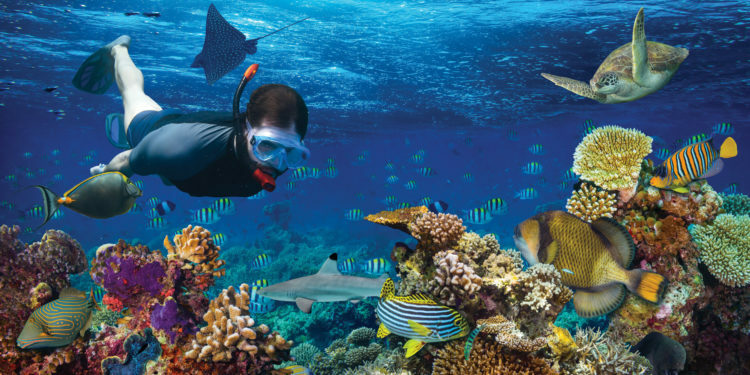 Beat the heat with an escape to nearby Playa Blanca. A cosmopolitan metropolis with splendid museums, bustling markets and scintillating nightlife. Visit the mesmerising underground Salt Cathedral of Zipaquira. 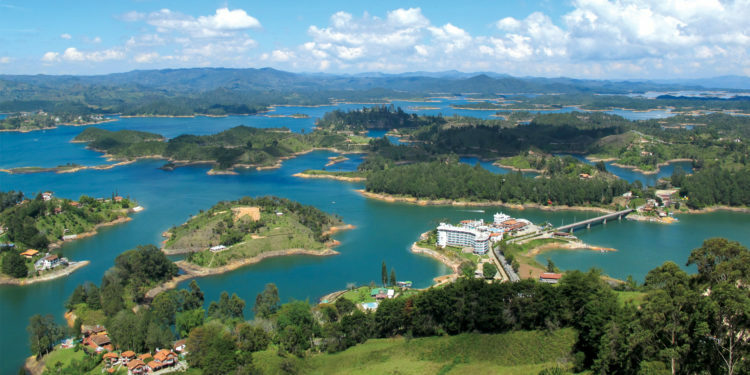 A region of picturesque towns nestled amongst verdant green hills and acres of coffee. Sample a freshly roasted ‘tinto’ and overnight at a historical hacienda. Explore quiet cobblestoned colonial towns such as Villa de Leyva, Antioquia, Popayan, Barichara and Raquira. 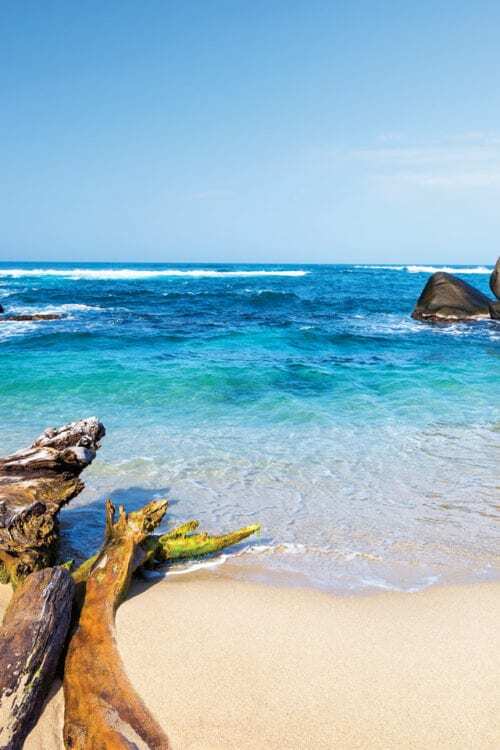 Visit the palm fringed beaches of Tayrona National Park, hike to the spectacular ruins of The Lost City and enjoy Colombian cuisine in the cosmopolitan city of Santa Marta.